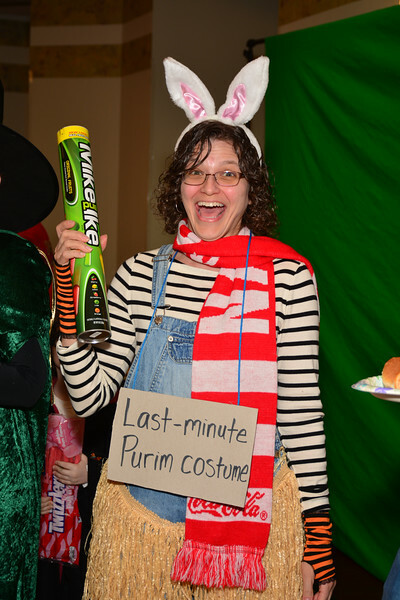 Scroll through to see photos of ALL of CBE's 2017/5777 Purim activities: Megilla Reading, Preschool Purim Shpiel, Purim Carnival, and The Cat in the Shtetl Purim Shpiel! And if you didn't already, check out the videos of the two Purim Shpiels at https://www.youtube.com/playlist?list=PLxHackJhrfr481XNnY1IoiNuRb8jAJiyw! A huge thank-you to all who helped make it happen and all who participated. A zany time was had by all! Photos by Iris Solodar and Susan Berger.